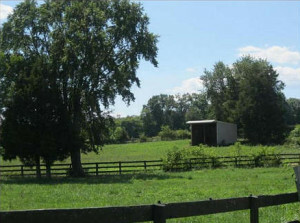 Bidawee Farm offers a full range of equine services. 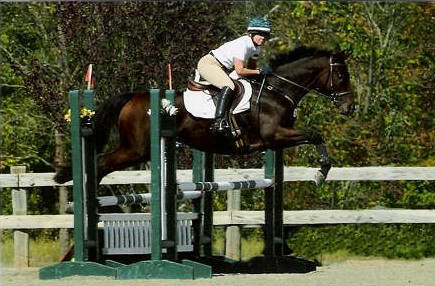 Whether it is training your next field hunter, working towards moving your horse up through the eventing levels, or just making your equine partner a trusted trail horse. We can help you set and achieve your goals. We also take great pride in helping clients find and purchase their next equine partner or let us help you sell your current one. 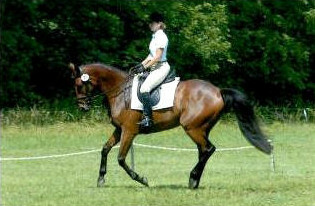 We specialize in off the track thoroughbred sport horses but always have a large variety of breeds to choose from. This includes showing the horse to prospective buyers, review of contracts, arrangement of vetting and representation at pre-purchase exam. $43/day, this rate applies to any horse in training at Bidawee Farm, less than 30 days. 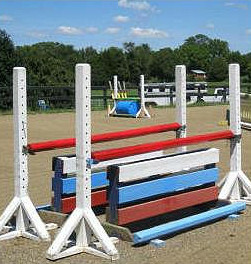 private or semi private turnout in well established board fenced grass paddocks. $25/day, this rate applies to any horse boarding at Bid-a-wee Farm, less than 30 days. Lay Up / Convalescent Board available, call for pricing and details. Training ride $45: at Bidawee Farm. 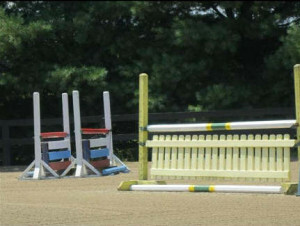 Coaching also available at local and away horse shows please inquire on rates. 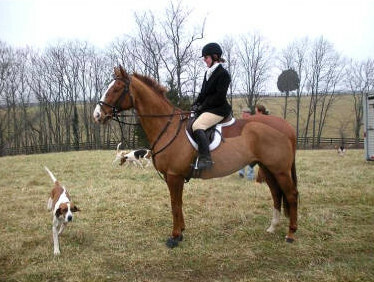 As an established member of The Warrenton Hunt I have experience with legging up and making field hunters for your own personal pleasure or for investment in future resale. Please call for pricing details. Riding Hours: 7:00 a.m. to 8:00 p.m. Minors must be accompanied by adults when on the property unless other provisions have been made and agreed upon ahead of time. 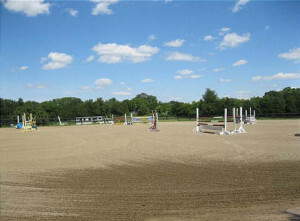 All riders must wear a helmet with harness at all times when mounted and wear paddock or tall boots while riding. Appropriate footwear (no open toes) must be worn when working around horses at all times. 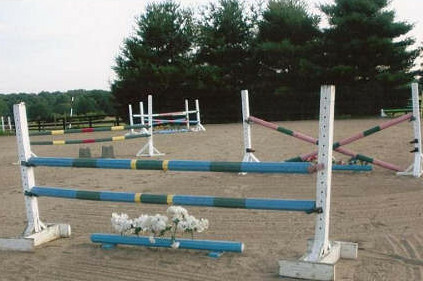 No one is allowed to jump without an instructor. All horses must have proof of a negative Coggins Test. Dogs are allowed if they are friendly to other dogs, people, children, and don’t chase horses. 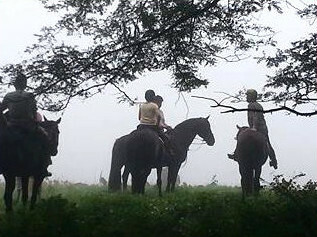 RESPECT the land and landowners that graciously allow us to ride on their property. Stay off the farmed land and the hay fields when wet. CLEAN UP after your horse in the barn, around the barn, in the wash stall, on the driveway, and on the lawn… Your mother does not work here. Please avoid parking on the circular turn around for trailers. Be warmed up and ready for our lesson at your scheduled time. 24hr. cancellation notice is required for all lessons. 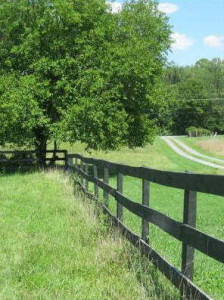 Please keep all gates locked to and from barn and pastures at all times.